Smart home security system Canary has flown into big-box retailers. While exceeding your crowdfunding goal and scoring a lot of cash is nothing to bat an eye at, what makes this startup unique is the fact it even made it onto the shelves of Best Buy, Amazon, Home Depot and Verizon Wireless. With competition fierce, landing limited retail space isn’t easy, especially if you are a small company. But apparently having so much interest and a known product-market fit, helped Canary get noticed by the big guns. The system retails for $249 and with that, you get a whole lot of features. The cylindrical device has a high-definition video camera, a microphone, night vision and sensors that can detect changes in the house. 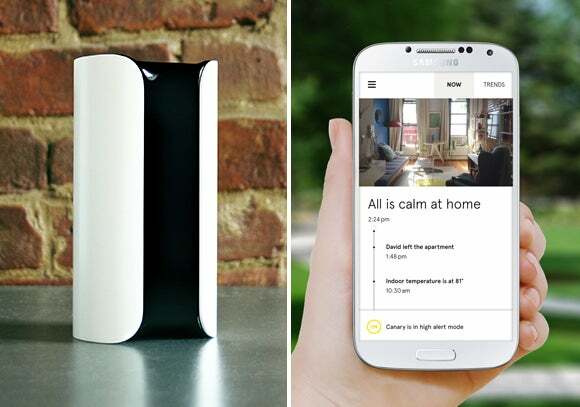 Canary connects with Android and iOS smartphones, so you can see the video feed of your home in real time. It also sends alerts when it registers discrepancies like an unfamiliar motion or sound (perhaps an intruder) or a change in temperature and air quality (perhaps a fire). 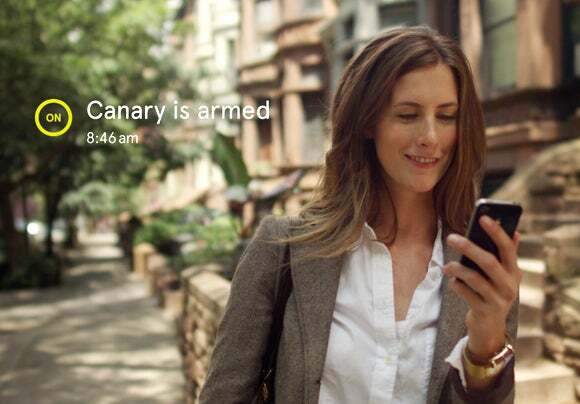 As Canary becomes more familiar with what’s typical for your house, it will send more appropriate alerts. Those who are already using the device as beta testers reportedly check the app approximately four times a day and watch nearly an hour of live video per month, the company said in a statement. U.S. retail stores are just the beginning, as Canary plans on expanding its wings to the global market later this year.